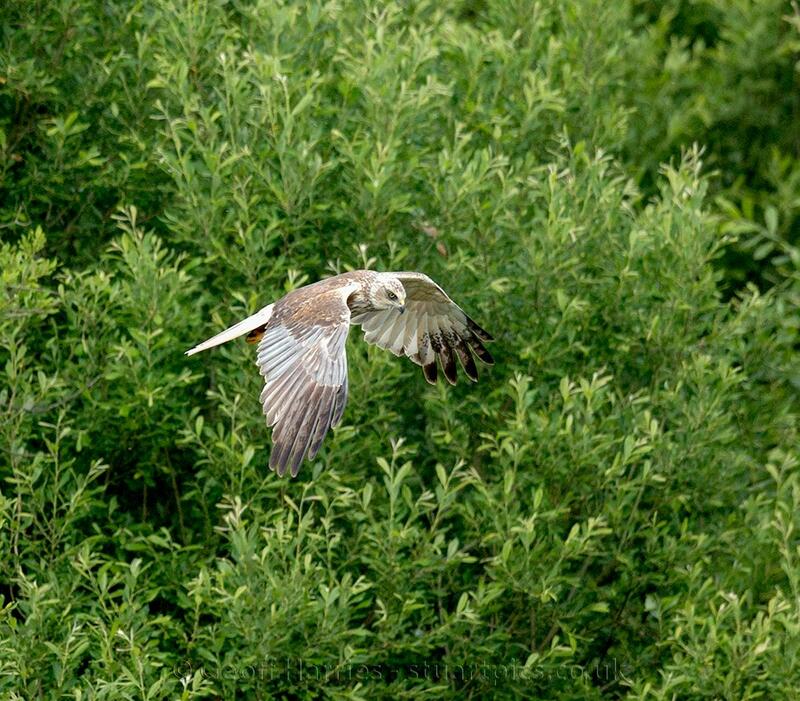 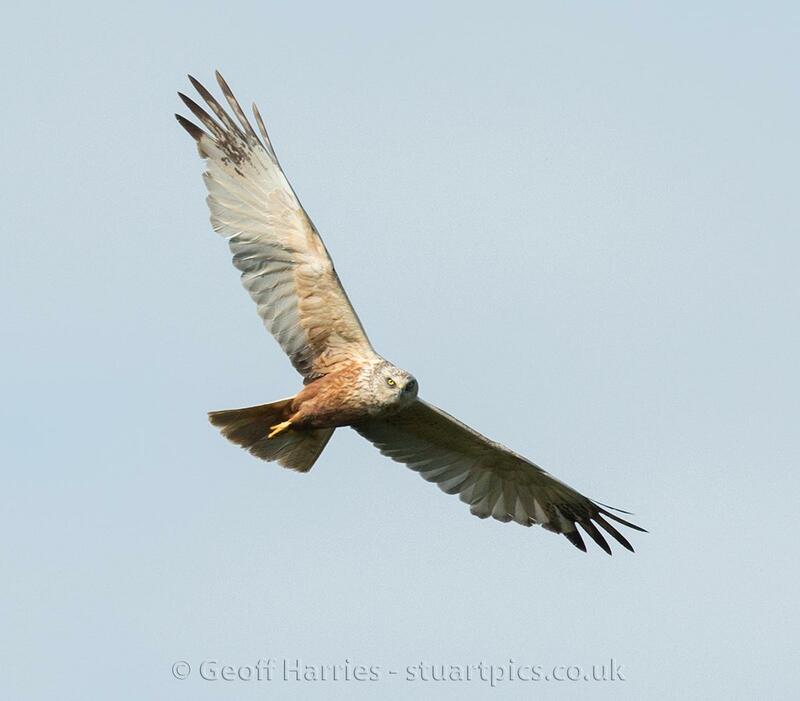 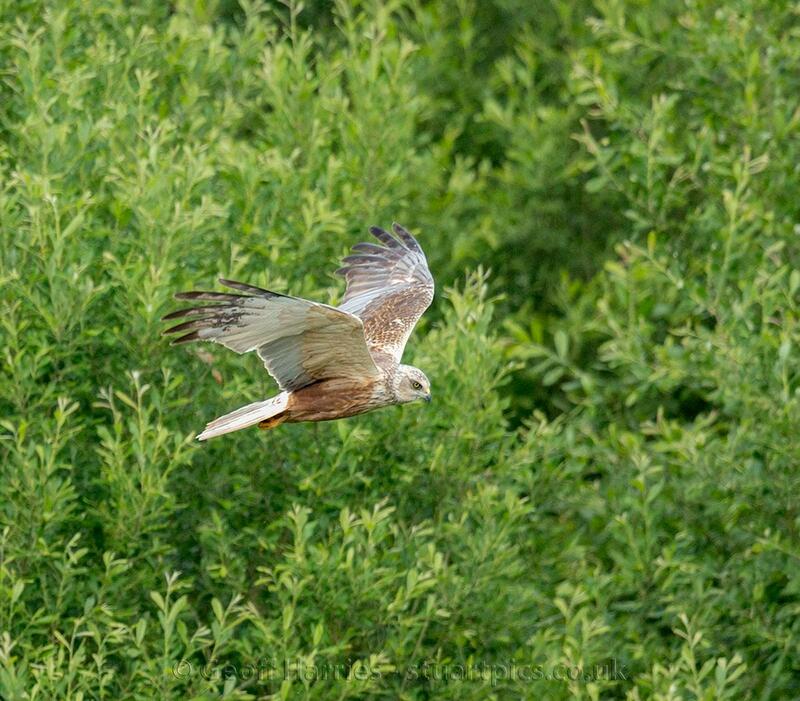 The star attractions at our local reserve at the moment are the Hobby hawk and Marsh harrier. 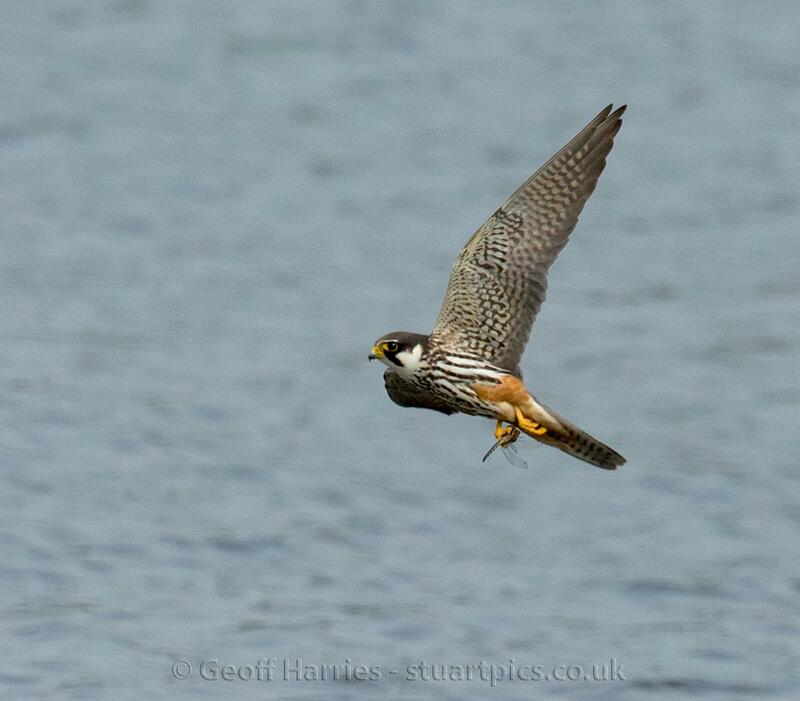 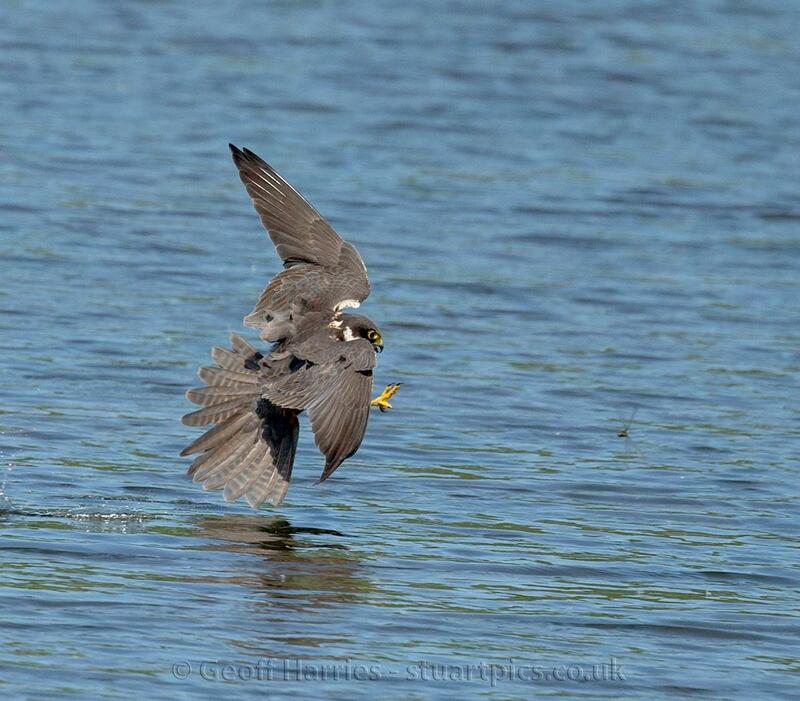 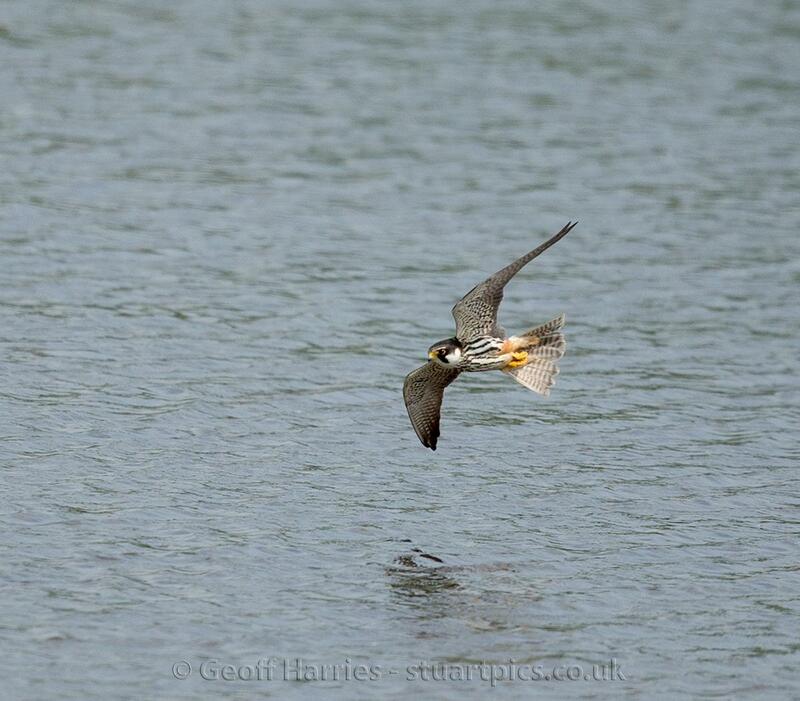 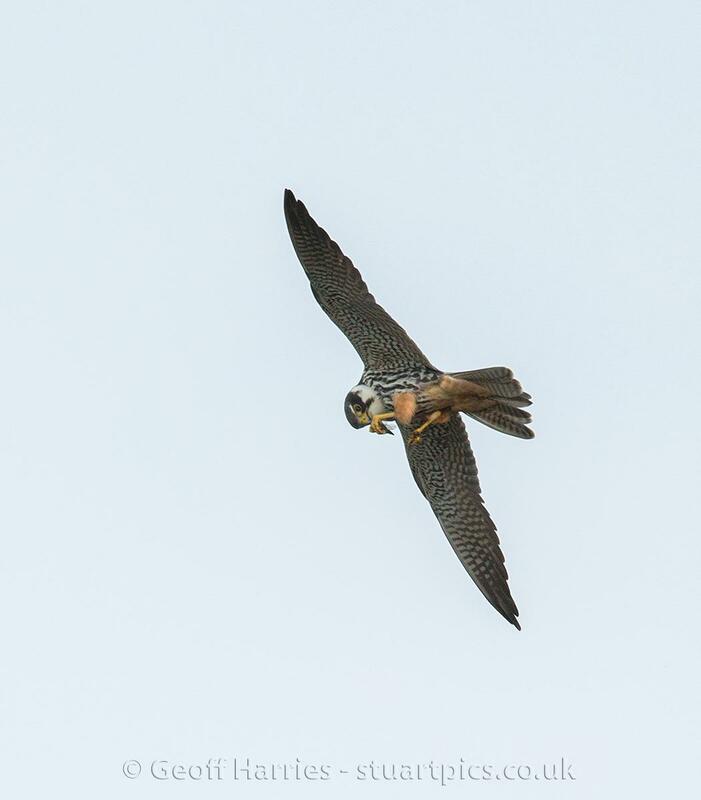 Trying to photograph the hobbies in flight is a huge challenge as they are so fast and fly erratically. 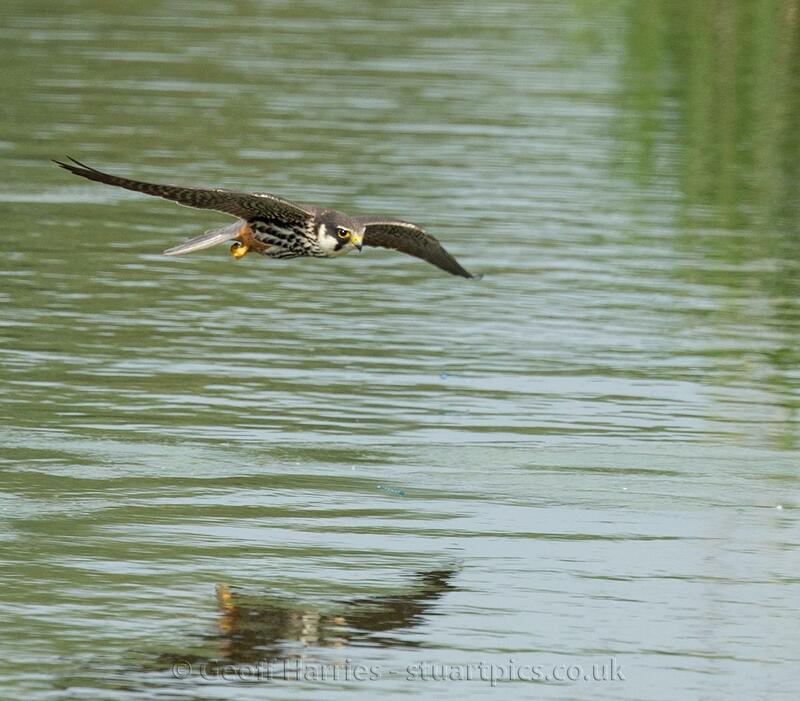 The hobby catches dragon flies on the wing and eats them in flight. 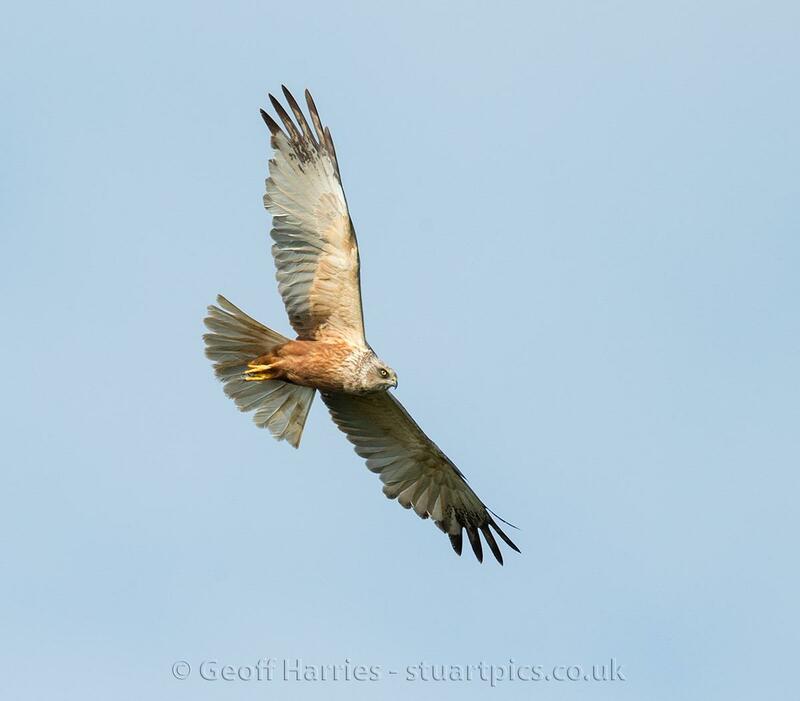 The male marsh harrier in comparison is much bigger and flies slowly compared to the hobby.